Thank you for joining MI: LifeSTYLE. Keep an eye out for exclusive offers and events! a FREE Q & A with our Interior Designer. 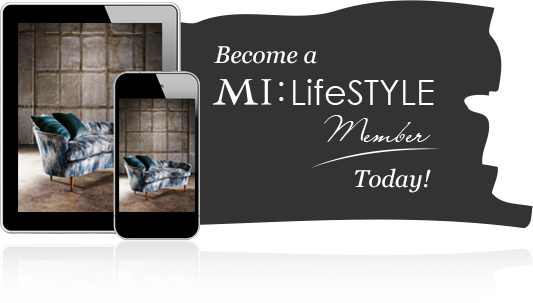 Please fill in the form to become a MI: LifeSTYLE member today! We will keep you regularly updated on our latest exclusive offers. Our range of quality furniture is second to none. Maison Interiors have everything you need! Maison Interiors is a leading manufacturer and supplier of quality handmade bespoke furniture in Leicester and Leicestershire. Our comprehensive range of traditional and contemporary interior designs will help you create your perfect home.